There are many ways to foster empathy and help others, especially for those in need. The Hospitality & Tourism Management (HTM) 2018 batch students of BINUS INTERNATIONAL have their own method to accomplish this goal and share happiness through BINUS Edukids. 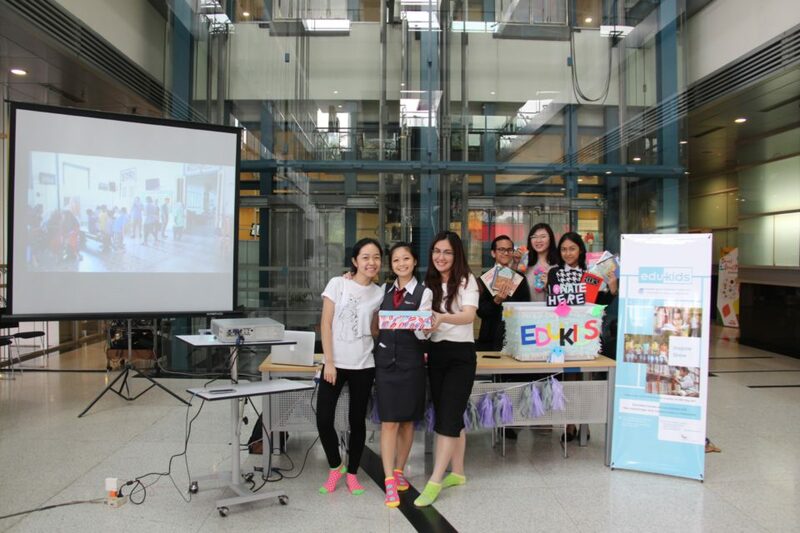 BINUS Edukids was initiated by the HTM 2018 batch students as their project for an Event Management course, in the form of a charity event with the goal to help kids learn to love reading. 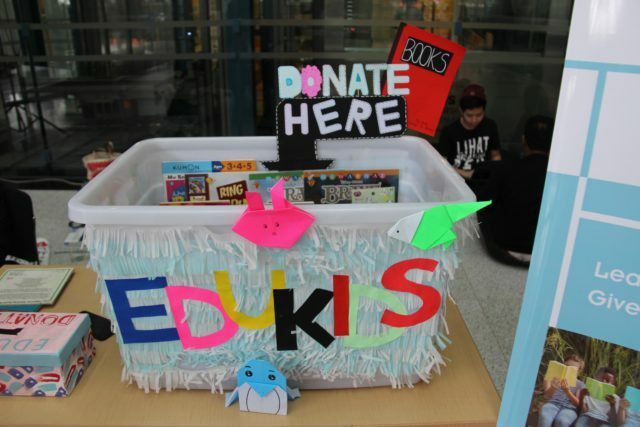 “BINUS Edukids is a social community that assists in donating books to kids in orphanages or kids who need more education,” said Tamara Gabrielle, the Project Leader of BINUS Edukids. 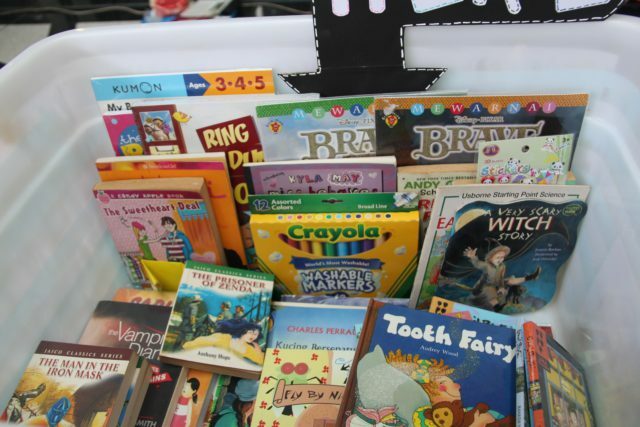 In this event that is being conducted from April 15th until May 20th, 2017, students, lecturers, or the general public can donate their children’s books such as educational books, children’s storybooks, coloring books, teen novels, academic books, stationary, and coloring sets. Then on May 20th, 2017, Tamara continued, those collected books will be donated to Panti Asuhan Muslimin, Kramat Jaya, where the volunteers will also do fun activities together with the kids. 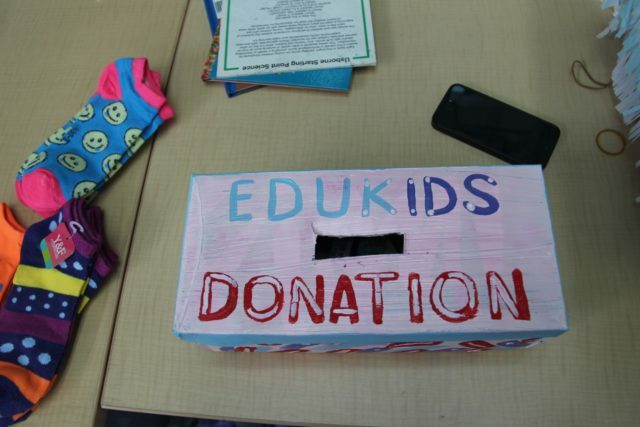 Tamara said that although Edukids is just a project for the Event Management course, they want to make this first event a memorable one. “We hope after this event, the students at BINUS INTERNATIONAL will be more aware of the importance of education for kids, want to help more, and develop a sense of empathy,” she concluded. 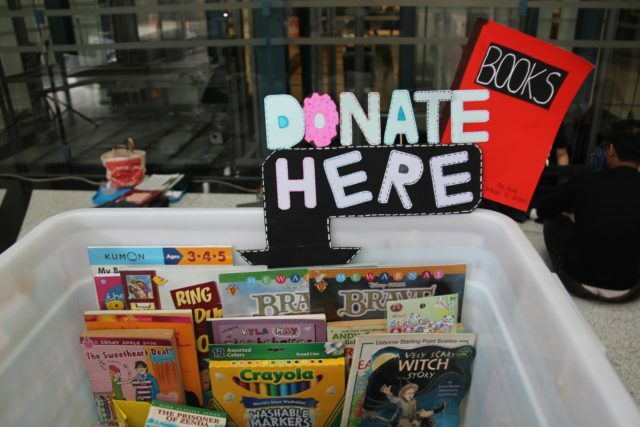 If you are interested in donating any children’s books, you can go to the BINUS Edukids’ booth at the BINUS JWC Campus main lobby until May 20th, 2017.